How to Customize your Area Rug with Yak Carpet? Home/Creative/Custom order/Home Decoration/Home Improvement/Interior Design/Rugs and carpets/How to Customize your Area Rug with Yak Carpet? on Facts to Know about Labour Day and How Yak Carpet Celebrates it? The need of a Custom made rug is found in a designer home and corporate office which has a special size carpet requirement or one who wants to give a unique look to their decor. Yak Carpet believes that everyone deserves that “one of a kind” look for their home. Over a periof of time, carpets and rugs have become a very popular option for home decoration. Rather than spending a lot of the money on expensive establishments, the best idea is to invest in those rugs that add a good element to your home and give a personal touch. There was a time when custom-made carpets were seen mostly in hotels or designer houses. Now many people believe that they should invest in specially designed custom-made rugs to make their home a kind. There is a whole idea of getting customized rugs because it gives a bold statement to a home. Find the best way to design your “One of a kind” handmade carpet for perfect decoration with Yak Carpet. Yak Carpet is a manufacturing carpet company in the carpet industry. 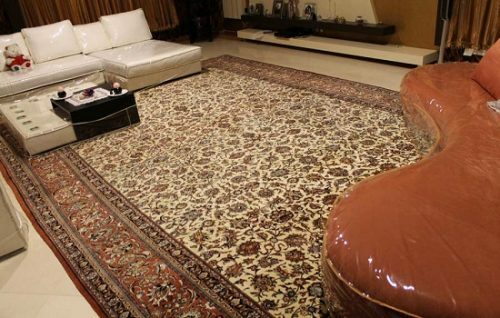 It is very famous for providing “One of a kind” handmade rugs and carpet worldwide. They have a huge stock of all types’ handmade rugs. They are also specializing in Custom order carpet. 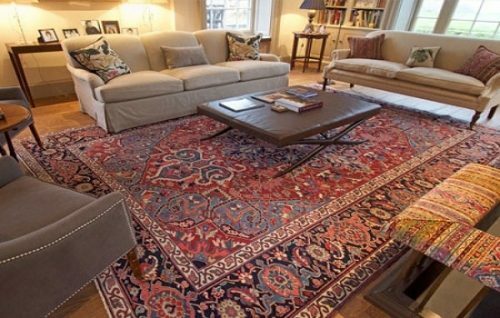 Here, Yak Carpet is providing some tips which you can follow for customizing a perfect carpet for your home. A Customized rug is the best way to design your dream carpet for a perfect decoration but before that, you should analyze that your interiors are in a traditional or modern way. Suppose you have traditional interiors and you customize a modern area rug for your home then how it will look? For a traditional home décor you can select intricate designs with tiny motifs in Kashan, Qum, Hamadan, Ardabil etc. and for the modern home décor, you can select abstract design, contemporary, Erased or floral pattern. Size is very important when you are going to customize your area rug. 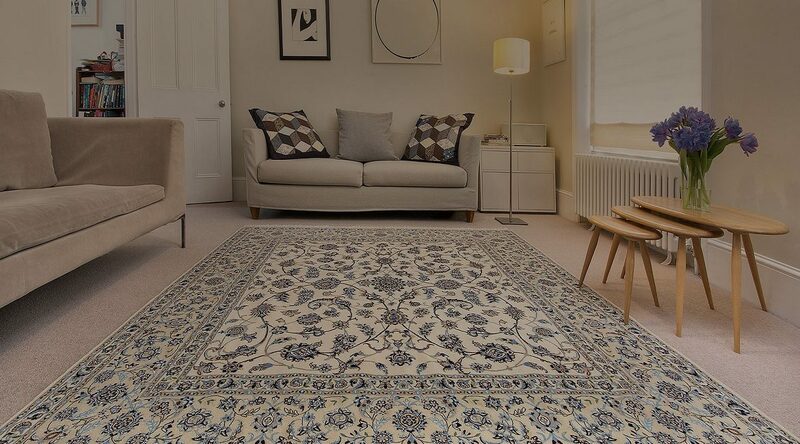 Before buying a handmade area rug first, measure the space of your room where you want to put it. Before measuring the space size, remove all furniture and accessories from your room. With the size of space, you should also confirm that in which way you want to place your carpet like you want to put it in the center of your furniture or want to cover the entire space of your room? As we know that handmade silk carpets contain “One of a kind” design patterns so if you select a modern and bold pattern design and want to weave in pure silk material then it is not possible. Because silk material is very thin and soft so it takes many months to weave a single carpet as compared to another material carpet. It needs hard craftsmanship. You can select New Zealand wool, cotton and jute material for the home. If you want to take a silk area rug then you can choose from ready stock. Handmade silk carpets are handwoven and include 15-35 color combinations so it will easily blend with any type of décor. On the other hand, a handmade wool area rug is the best because it is available in traditional style and modern style as well. You can also use it for any place in a home. Follow the above tips for customizing your perfect carpet.